Our most recent field trip to the county courthouse. 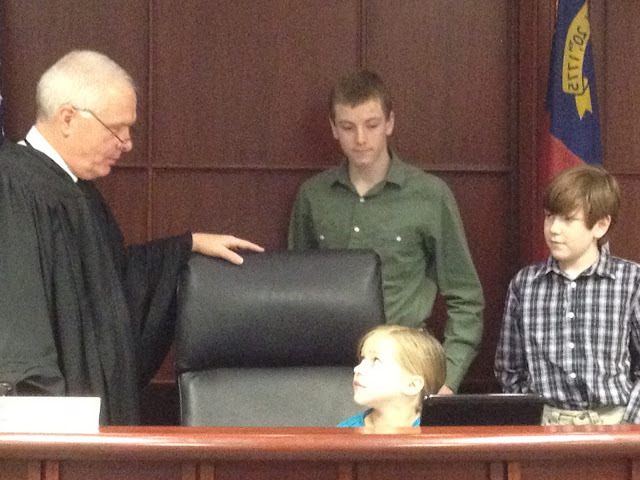 The Judge took a special liking to Caroline and let her sit in his chair. One of the great things, I think, about homeschooling is the opportunity to do so many great field trips. I'm not sure how many field trips traditional schools do, but we do at least one a month. Plus, we are in a much smaller group so we get great individual attention and better hands on learning. When I was just homeschooling a kindergartner and two preschoolers, we did just about one field trip a week. Usually one with a homeschool group, 2 with friends and 1 by ourselves. Of course, you can turn just about anything into a field trip, even the grocery store! So here are some of our favorite field trips we've taken over the last 16 years of homeschooling. Hope it inspires someone out there! All sorts of museums.....art, children's, science, history, etc. And it's great to try different museums when you visit different cities. 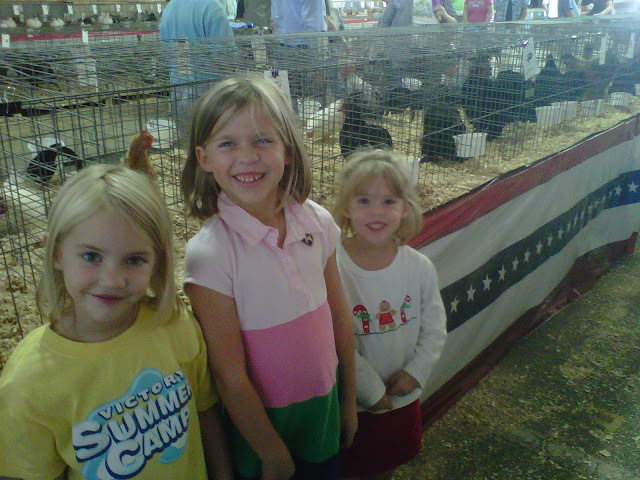 A field trip to the state fair a few years ago.....they seem so little! 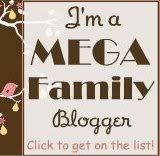 I think it would be a great post for you to show your children and there (spacing) age. I strictly breastfed all my little's.